Dr. Gordon Vire, MD, wife Dinah and family moved to historic Columbia Tennessee in the fall of 1989, a progressive town with traditional values, rich in history and lots of southern charm. 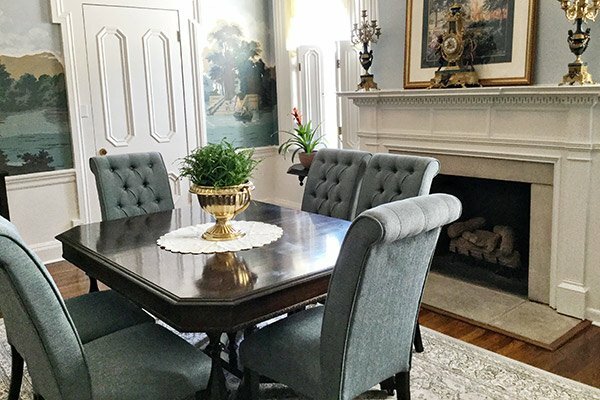 The Vires purchased Blythewood in 1994, and after a year of renovation and restoration, Dr. Vire relocated his Dermatology practice to the newly renovated historic mansion, where he practiced until 2007. Throughout the years during ownership, the Vires considered many options for the home including rental options, private residence and more. 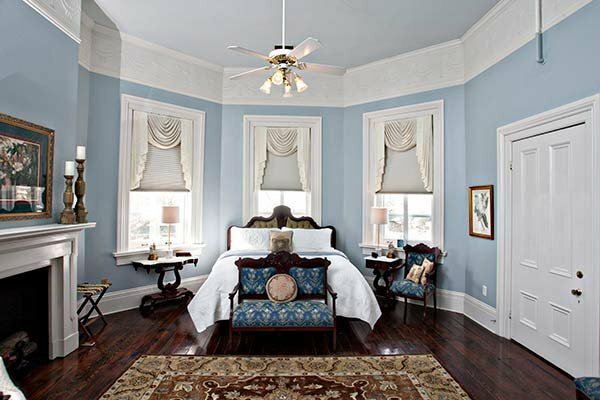 Many of these options have been considered throughout the years yet one kept lingering, a “Bed and Breakfast," a facility that could be utilized within the community for visitors to enjoy and experience the rich history that Columbia and Maury County have to offer. 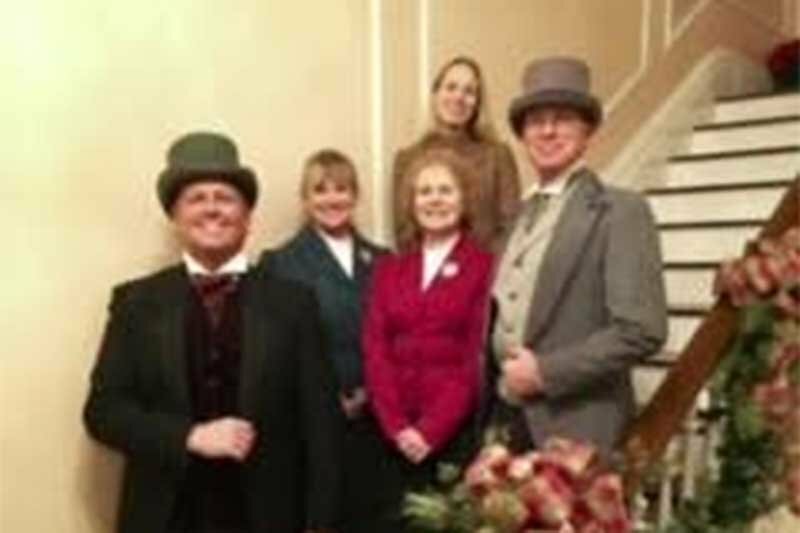 So in November of 2015, Ms. Vire and family decided to move forward by returning this historic structure to its once warm and inviting home filled with love and happiness to welcome guests from around the world. The Innkeeping is a joint effort of family members and friends of the owner. Don’t be surprised if you are greeted by any or all of those directly or indirectly involved.